If you happened to see the review I did of Pixi a couple weeks back, you were introduced to one of my new favorite beauty brands. I have very high standards, especially where cosmetics are concerned. I only like(and especially only recommend) the best. Pixi not only meets my high expectations, but actually exceeds them, which is nearly impossible to do. 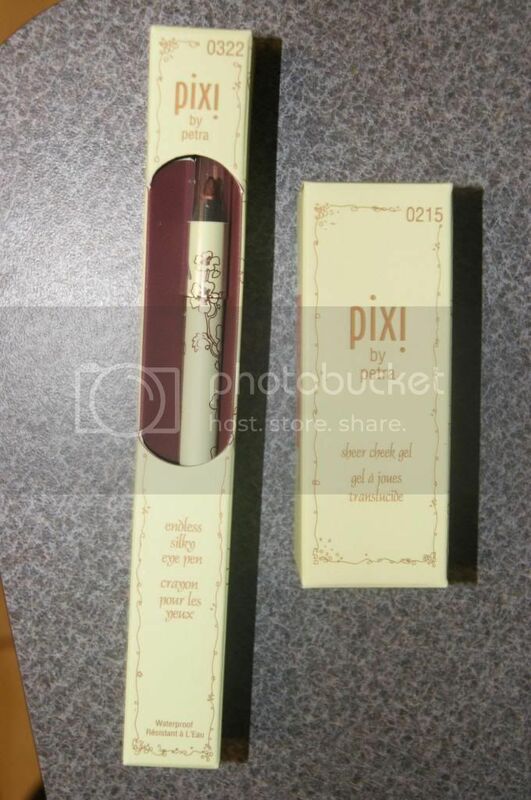 I was blown away by the two Pixi products I tried, so much so that I had to get my hands on some more. 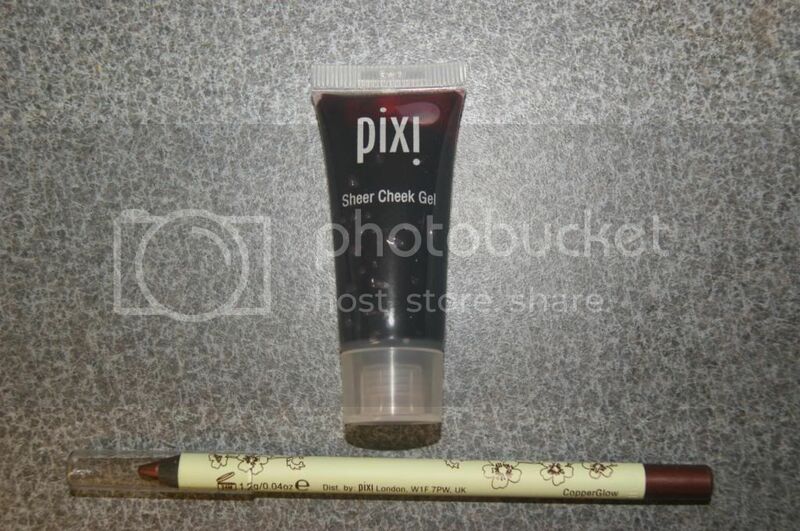 This time around, I got Pixi Sheer Cheek Gel and Pixi Endless Silky Eye Pen. Both of these products are so incredible. I love them to pieces. I will be totally honest and admit that I was a little bit intimidated by how dark this is, but remember this is a sheer gel, and it is not nearly so bold when applied. In fact it looks very natural and vibrant. I adore it. 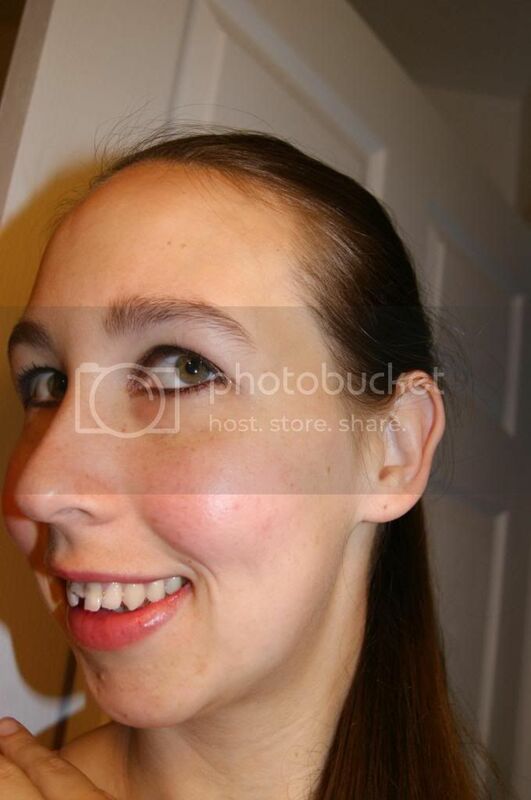 Of course it looks perfect on my cheeks as well, which the finished look will show. This color is GORGEOUS! I fell in love at first sight. I am all about the bronzy, copper, brown, golden, tones. I love rich browns, especially ones with a touch of shimmer. This is completely me in every way. Not only is the color stunning, the silkiness(hence the name) is out of this world. It glides on so smoothly. There is not even the tiniest resistance. The liner goes on flawlessly and it feels so amazing. Not heavy, thick, dry or greasy feeling at all. It is so flexible. It will not crease or crumble. 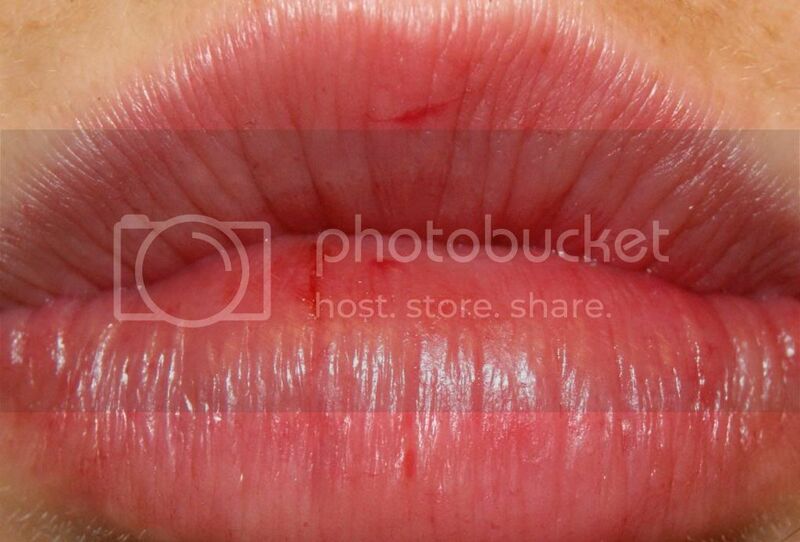 It does not fade, smear or run. It stays in place and keeps it's smooth feel and appearance all day, even when worn on the eyelid. I love to wear liner as shadow sometimes, but most liners are too dry to pull it off. This one looks like it was designed to be worn this way. I love it so much. All I added was mascara, and my entire eye look was finished. So quick and easy, but so striking. It's not overdone, but not too subtle either. I love this look for day or night, and it is so versatile it could be worn with anything. I love they way the eyes work with the Sheer Cheek Gel(on cheeks and lips). Hair up or down, I feel it works perfectly. Darker lips could be added for a bolder look, but I like this. It is soft and natural. I don't really do really flashy looks, so this fits me very well. Of course it is the impeccable quality of Pixi Beauty that makes the look. If the products were not of superb quality, it would really show, especially in such a subtle look. Subtly is the true test of quality, because you can't just cover imperfections with more product. Pixi truly shines. Their products are fabulous, and that is just from the few I have tried. I know I will be trying more, and I am confident they will blow me away as all the others have. 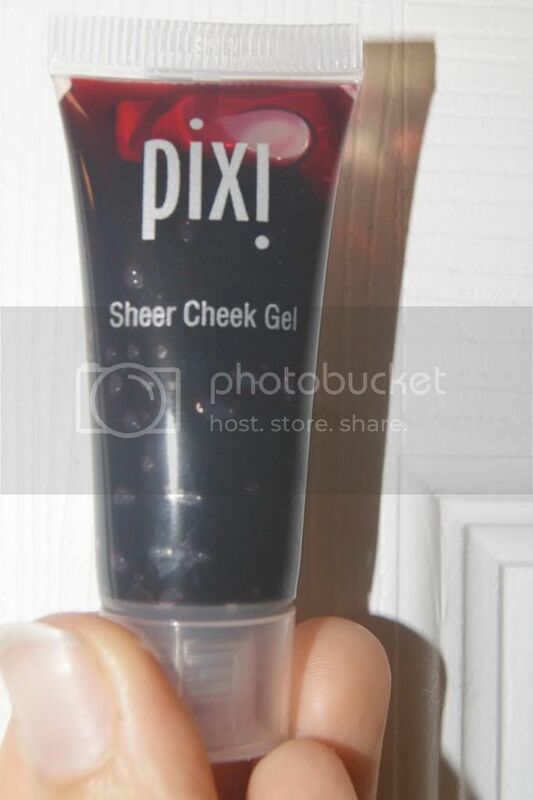 If you are looking for superior quality cosmetics, Pixi is perfect. Not only do they work, but the colors are stunning and the products have the youthful style that we crave. I don't want grandma colors and products just to get timeless quality. 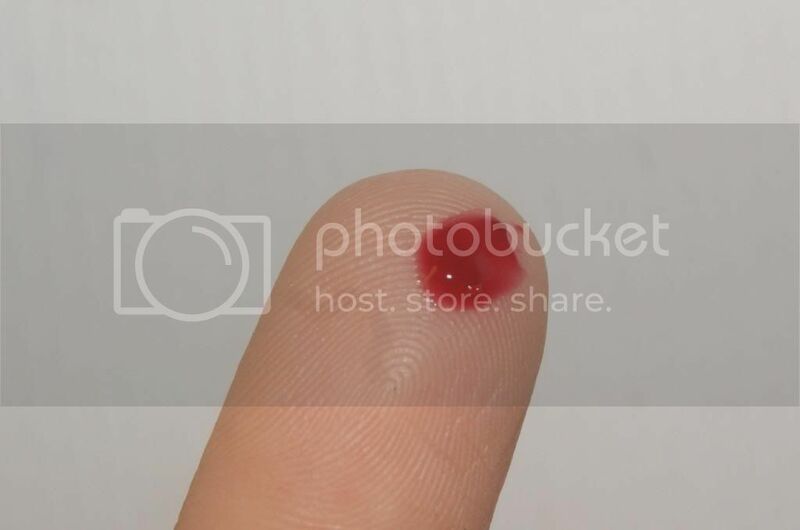 Thankfully with Pixi, I don't have to worry about that(and neither do you). 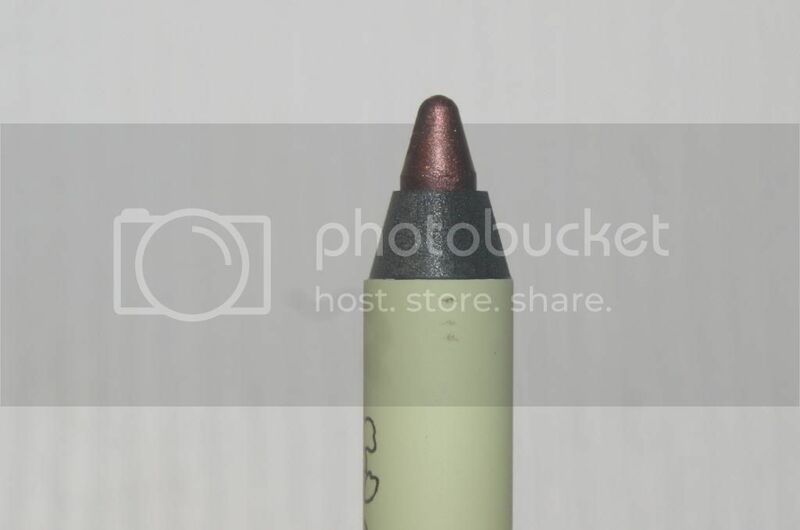 In fact, if you are not as up to date on the new makeup trends as you'd like to be, you could just keep up with Pixi and you would always have the hot new product. so i’ve looked this up multiple times and can’t find anything. 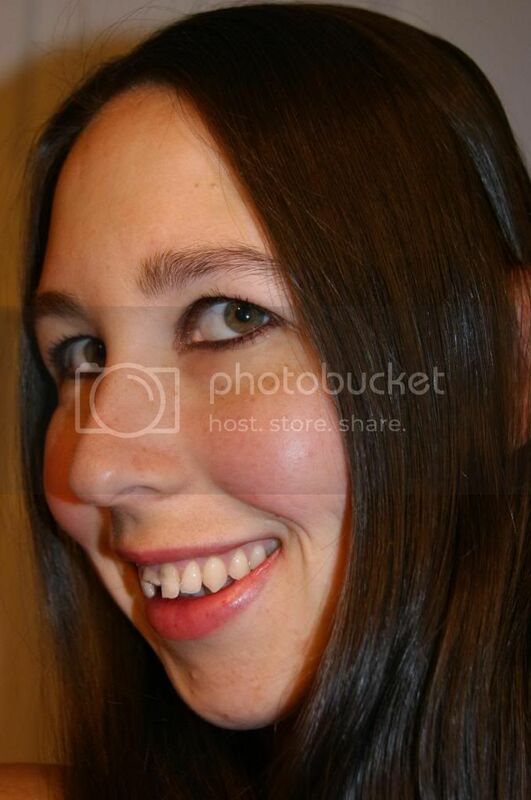 do u think a thin amount could be used on the eye lid. i have this product and love it as a blush, but i’m wanting to do a glossy lid and would LOVE to use this! !